4k00:18Aerial view of buildings in the center of Warsaw. 08. March. 2019. Modern skyscrapers at sunrise in a large metropolis. Taken from the drone in RAW format 4K. 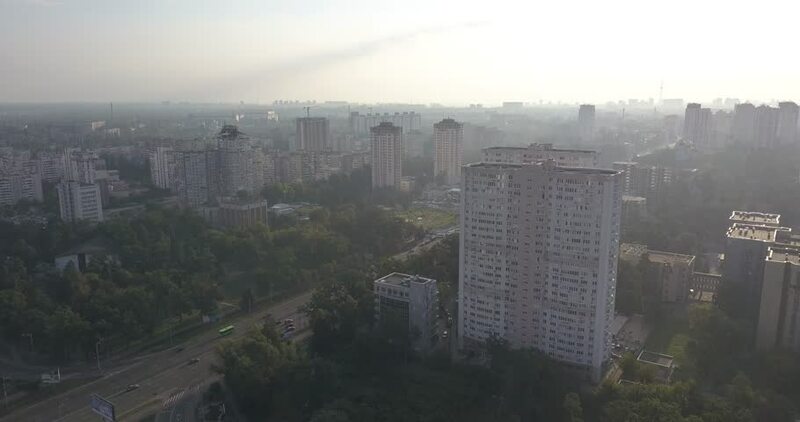 4k00:33Warsaw, Poland - 02.12.2019: Drone footage of Warsaw center in the smog. 4k00:18Aerial view of intersecting highways In the city of Kiev. Aerial shot of intense city traffic on highway interchange. Urban transportation with traffic jams. Road junction from a bird's eye view. hd00:28Aerial sunrise New York City skyline view of lower and Midtown Manhattan, east side. Shot from helicopter with Brooklyn Bridge, Manhattan Bridge, helipads and East River in shot. 4k00:17Aerial drone flight towards the city center of Chengdu in Sichuan, China. D-log profile DJI Phantom.